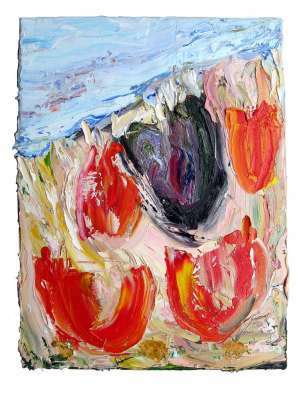 Featured artist David Gordon will show his abstract oil paintings. Join David in his studio upstairs at AAC. All three floors open to explore. Live music by Pat O’Scannell and Sean Connors, traditional Irish music. Special show in the Classroom: Stop motion animation with Elijah Boor. 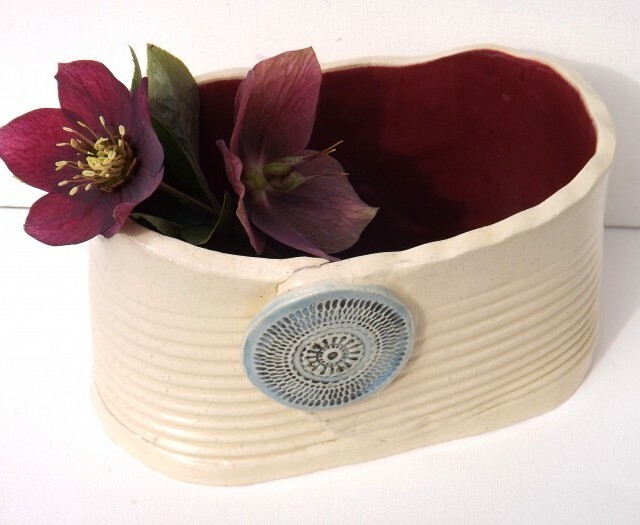 Kami Carlson, ceramicist and teacher, will be showing her stylish functional and decorative wares. Live music by Henry Mercer. Special show in the Classroom: John Muir School’s student show with music by the John Muir School band at 5:45. As always: galleries, open studios, art, and artists on all three floors of the Art Center!